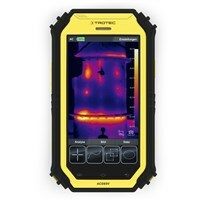 AC080V – suitable multifunctional Tablet infrared camera for a wide range of areal applications. 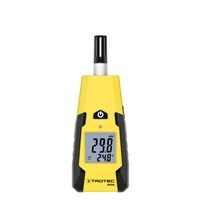 Ideal partner for semiprofessionall, contactless, surface temperature measurements. 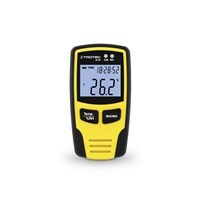 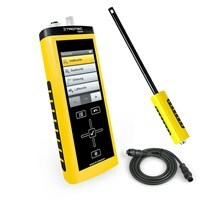 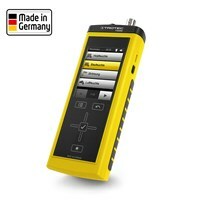 The T510 is a prof. device from the MultiMeasure series to determine wood and building moisture. 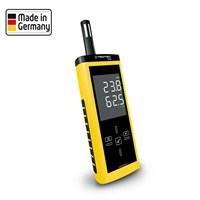 You have to be sure that the displayed values are precise and accurate; that even after a long time the measurement accuracy meets the highest standards; that is the best advice for questions on the use or handling problems. 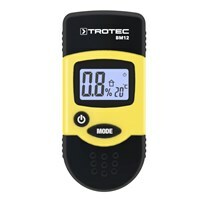 Therefore, our customers trust for many years our measuring instruments from Trotec®. Because that is brand quality from the manufacturer. 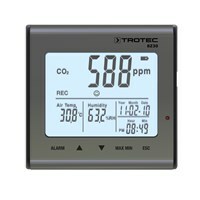 In our Trotec shop you will find a wide range of instruments - if it´s for the measurement of distances, temperature, climate, air current, pressure, electricity , emission, humidity, sound level, radiation and for locating and detecting, optical inspection and for leak detection. 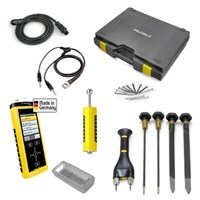 For these applications, and much more we have in these pages the right tool for every need. 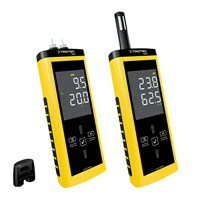 The MultiMeasure Basic Serie and measuring devices of MultiMeasure Professional Series features private and professional users equally with the right tool. 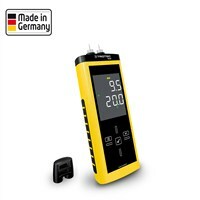 Explore simply the measuring instruments in various categories ... you'll be amazed what you can measure with these instruments!